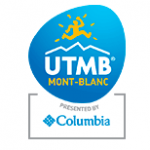 The UTMB 2016 is just around the corner and many people will now be looking for the best method of getting form Geneva airport to Chamonix. If you are travelling with your family and/or friends the best thing to do is book a “private” transfer from the airport. This way the cost is kept down per person and you won’t have a long tedious wait in the airport. Contact us for more information about our private transfers. Below is an extract from their web-site. … is an association of alpine towns which have been awarded the title of “Alpine Town of the Year”. The title commends an alpine town for its particular commitment to the implementation of the Alpine Convention and is awarded by an international Jury. 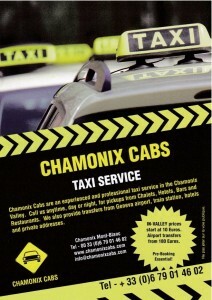 Geneva to Chamonix transfers, book early! 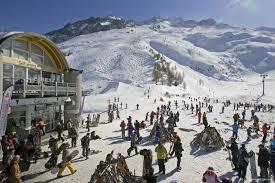 If your 2013/14 winter holiday is already booked why not get you airport transfer booked too. All too often we receive last minute requests from people who “forgot” to book this vital part of their holiday. We understand it’s not as much fun as choosing your luxury chalet or buying your new skis online, but without the airport transfer your chalet could be difficult to get too. AtÂ this time of year many of the airport transfer companies are getting ready for the coming winter and have lots of availability, booking now will almost certainly guarantee you availability even over the busy Xmas / New year period. 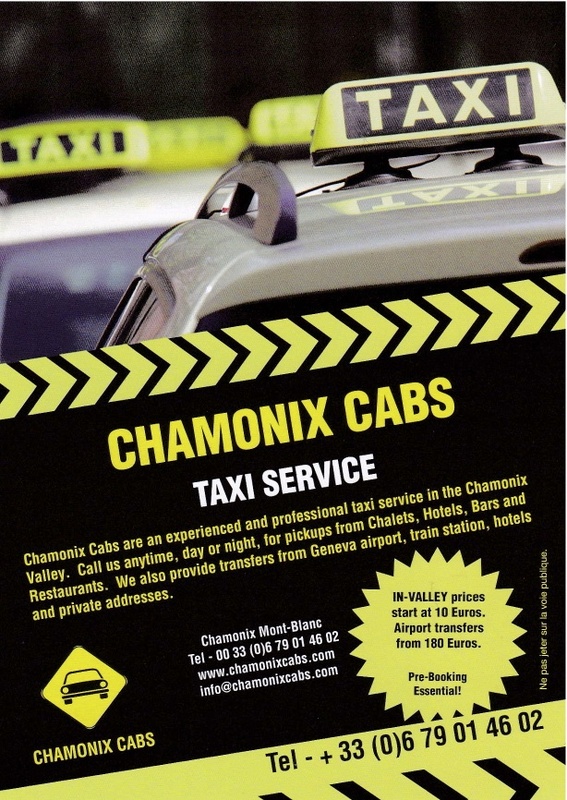 This is the first message from the new chamonixcabs blog which we hope will be an informative resource for anyone traveling out to Chamonix during summer, winter, Autumn or spring.